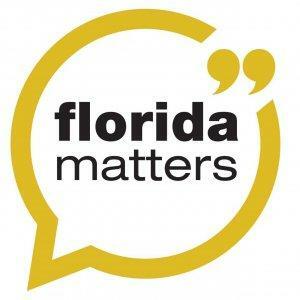 In this podcast, WUSF's Robin Sussingham, Stephanie Colombini and Julio Ochoa break down the recent Florida Matters Town Hall that was recorded in front of a live audience (but what audience isn't live?) in St. Petersburg. The topic was healthcare for the uninsured, and it came about after a series of stories that Julio produced on the free clinics around the Tampa Bay area. We discuss the common perception that people without insurance use the emergency room a lot, and that's driving up the cost of care. But is that really the case?